Win a disciple-making adventure pack! A tree needs to burrow deep into the life-giving earth in order to grow strong. When a tree takes root, it’s not long before the action is mirrored above the ground. New branches shoot out. Green, healthy leaves appear. Even the trunk grows sturdier, more storm-resistant. Because of the roots, the tree becomes firm and fruitful. And so it is with you. The deeper you root your life in Christ, the stronger you will become. Includes memory verses in the appendix, the bridge illustration, reading highlights, and a reading progress chart of the Bible. When a tree takes root, burrowing deep into the soil, it’s not long before the action is mirrored above ground. New branches shoot out. Green, healthy leaves appear. Even the trunk grows sturdier, more storm-resistant. And so it is with you. 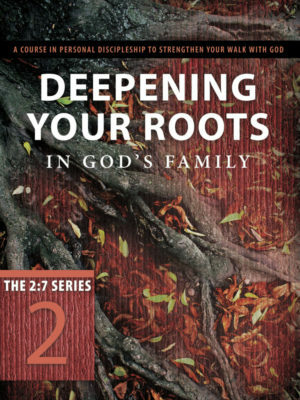 the deeper you root your life in Christ, the stronger you will become. Includes reading highlights and prayer sheets in the appendix. A tree needs solid roots in order to bear fruit. When a tree takes root, adds strength, and branches out, it’s not long before fruit appears. And so it is with you. 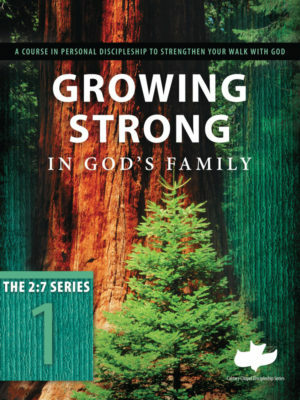 As you choose to root your life in Christ, you’ll become not only stronger but also more faithful. Includes reading highlights and prayer sheets in the appendix. Color with Friends. Be Drawn-In to Scripture. Deepen your friendships as you gather around Scripture for coloring and conversation. Drawn-In offers simple four-week Bible studies–perfect for groups or personal devotions. 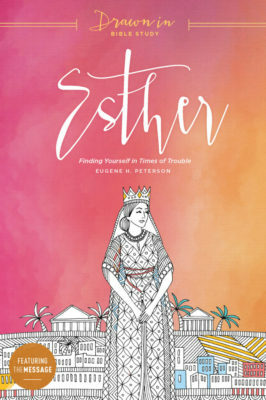 Coloring quiets your heart and mind so you can enter fully into Scripture’s stories. The Bible’s passion and personality come through in The Message, surprising new and longtime Bible reads alike. Discover the delight of being “drawn-in”! “Be holy, for I am holy,” commands God to His people. But holiness is something that is often missed in the Christian’s daily life. According to Jerry Bridges, Christians are often confused about their role in bringing about holiness. In this classic, Bridges helps us see clearly just what we should rely on God to do–and where we need to accept responsibility. 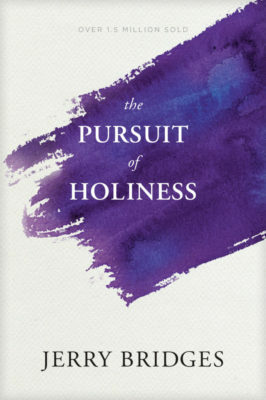 Whether you are just beginning your pursuit of holiness or continuing your journey, these timeless principles and guidelines will challenge you to joyfully obey God’s command. Now updated to include the popular study guide. Outdoor adventurers around the world will tell you there’s more to the hunt than just the prize. Time away in the beauty of God’s creation is the perfect opportunity to reflect on his Word by the campfire or get real with God in prayer as you’re exploring new trails through the wilderness. 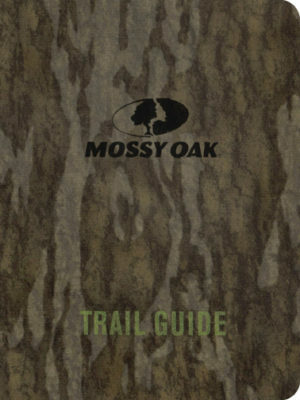 The Mossy Oak Trail Guide is the perfect complement to your gear. Inside you’ll find: •True stories of hunting and survival •Survival information for a variety of conditions •Practical pointers for hunting, tracking, and dressing game •Extended passages of Scripture from Eugene H. Peterson’s acclaimed The Message •Solid, interactive devotionals that apply to your life right now Not only will this valuable resource prove helpful in a variety of outdoor scenarios, but it will also be there to fuel your devotions when you’re ready to encounter God in the backcountry. We are disciples. We are disciple-makers. 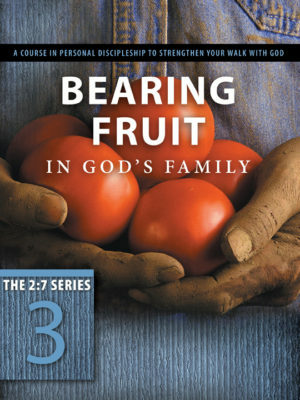 New Resources Added Weekly at The Disciple-Maker blog! Subscribe today.